Weather conditions in Canada differ considerably from coast to coast, so it’s very difficult to briefly describe the country’s climate. During the winter, central parts of the country are usually struck by severe cold and dry arctic air masses, while Pacific areas stay humid and mild for the whole year. 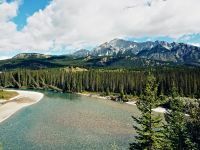 Even though it’s generally considered as very cold year round, Canadian weather can surprise with rather warm summer months. Moreover, most of the biggest Canadian cities lie within a few hundred kilometres of Canada’s border with the United States (except Edmonton and Calgary), which is only slightly cooler than the northeastern parts of the United States. Vancouver’s moderate oceanic climate with relatively mild winters and little snow isn’t very common in Canada. The Rocky Mountains protect the city from the cold Arctic air that blows through the rest of Canada in winter, and the warm Japan Current supplies the West coast with sufficient warmth. It’s not surprising that Vancouver is the warmest Canadian city. Since Vancouver weather tends to change very often, it might be useful to check the weather conditions in the city more often. Here are some websites with a quick preview of the weather in Vancouver: Vancouver Weather Page, The Weather Network, and Weatheroffice. The warmest month in Montreal is July, with an average temperature of 19.55°C. July temperature can sometimes reach a 25.5°C maximum in Montreal. On the other hand, the coldest part of the year in Montreal is undoubtedly January, when the average temperature is -12°C. In worse cases, the mercury drops down to a -17°C minimum. Probably the best time to visit Montreal is during May, June, July, August, and September, when the average temperatures tend to be a little cooler but still hover around a pleasant 10°C. The average number of 169 rainy days throughout the year in Montreal is not very encouraging. 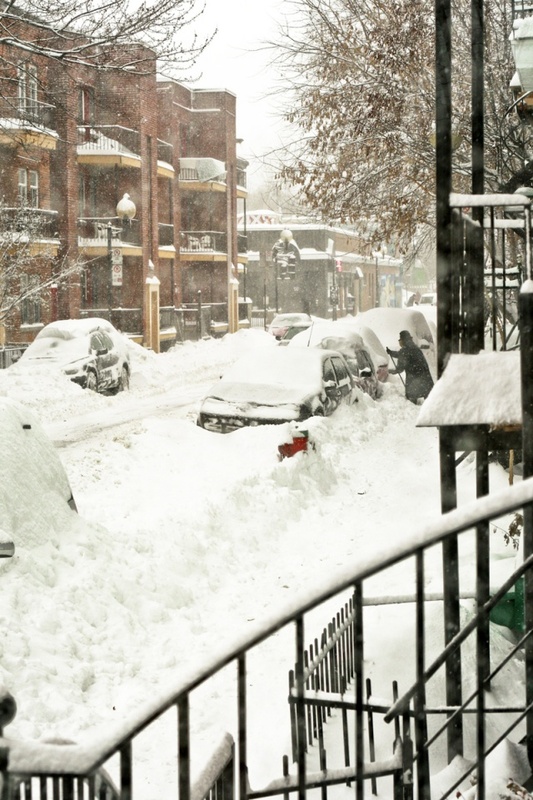 Most of the precipitation in Montreal is snow, which starts to fall in late November and lasts until mid-March. You can check current weather conditions in Montreal here: The Weather Network, Weatheroffice, and Montreal Weather Stats. 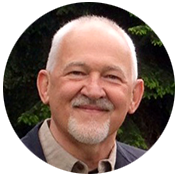 Toronto has a pleasurable semi-continental climate, with a warm, wet summer and a cold winter. Weather conditions in Toronto are substantially influenced by Lake Ontario, which moderates Toronto’s climate so that it’s one of the mildest in Canada. Lake Ontario is also the main source of Toronto’s high summer humidity. 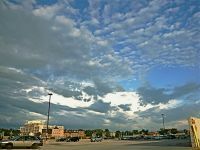 Toronto weather data show that the mean relative humidity for an average year is 61.1 per cent and that the month with the most humid weather is July, when on average, 74 mm of precipitation falls across nine days. The average temperature in Toronto is 8.9°C, which means that Toronto is one of Canada’s warmer cities. However, winters in Toronto are still severe, with snow between mid-December and mid-March. The coolest month is January, when the average temperature hits -8°C. Summers in Toronto are usually very enjoyable with lots of warm, sunny days ideal for outdoor activities. Average summer temperatures are between 20°C and 25°C, and the heat can sometimes rise well above 30°C. 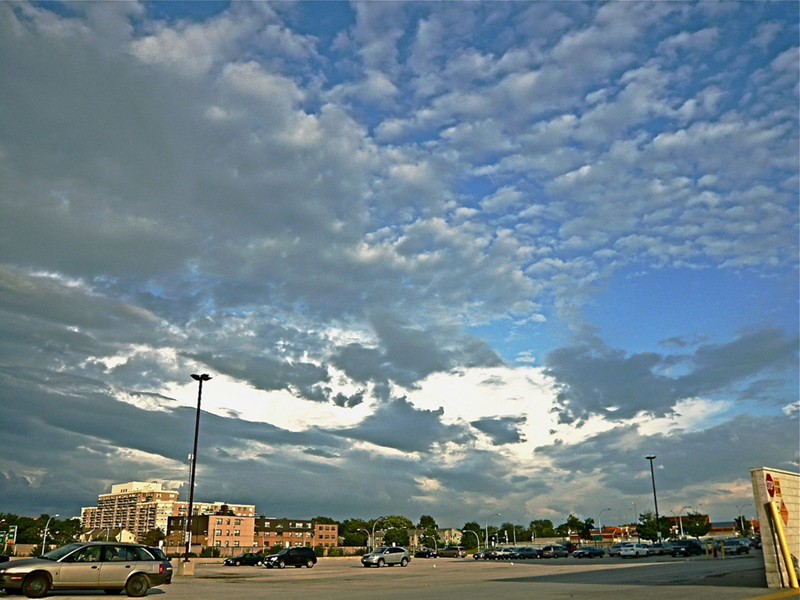 However, a sunny summer day in Toronto can quickly turn into a grey, dull, rainy nuisance. It’s therefore very useful to always carry an umbrella or a raincoat. You can find information about current weather conditions in Toronto here: The Weather Network, Toronto Weather Stats, and Weatheroffice. 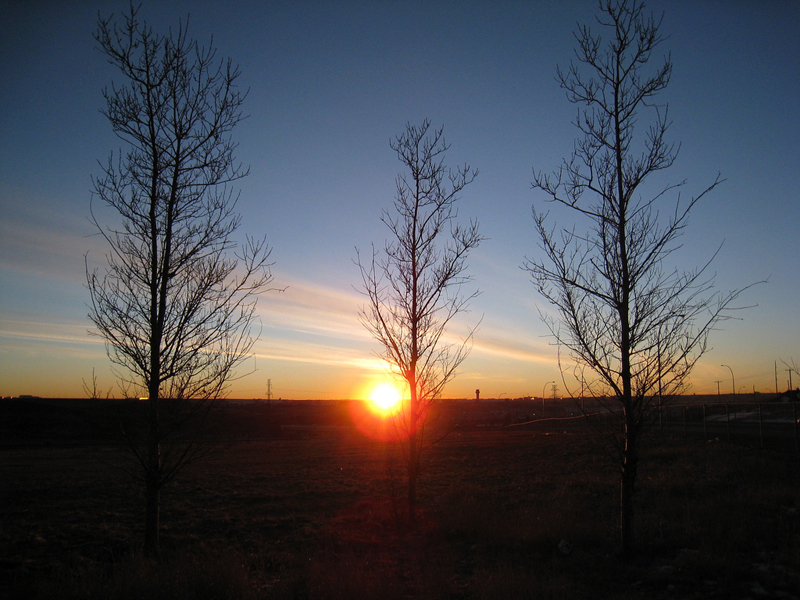 Calgary has a mild and ever-changing climate with huge extremes in temperature from summer to winter. This is caused mainly by its location hundreds of miles away from the Pacific Ocean. People in Calgary can enjoy a huge amount of sunshine over the whole year, but winter months are extremely sunny, with an average of 2,300 hours of sunshine annually. The climate in Calgary is particularly windy thanks to its prairie location. 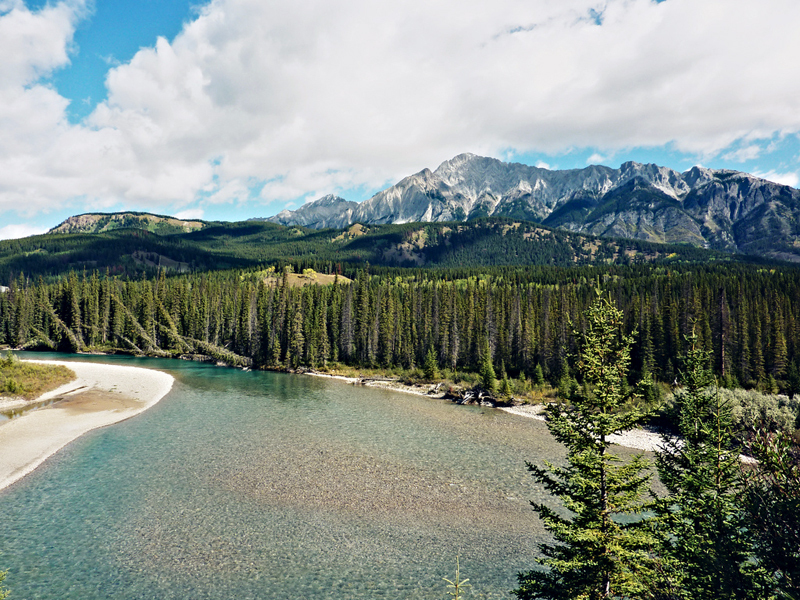 The most common form of wind in Calgary is a Chinook — a warm, dry, Foehn-type wind that sweeps from the Rocky Mountains. 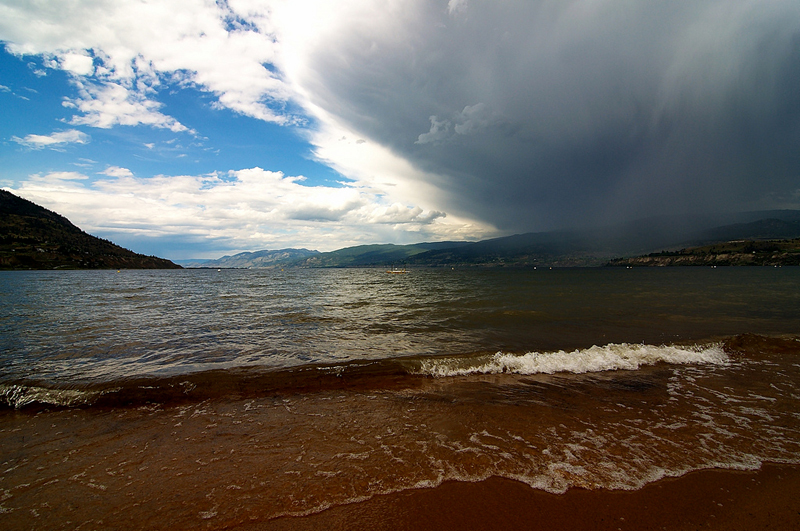 The Chinook is famous for raising the severe temperature in winter by about 30°C in a few hours. Winters in Calgary are extremely cold with low amounts of rain. The coldest month is January, when the temperature is about -9°C but can fall to a -15°C minimum. Summers are also very dry compared to other world cities, even though June sees the highest precipitation levels in Calgary (the total average rainfall is 79 mm). 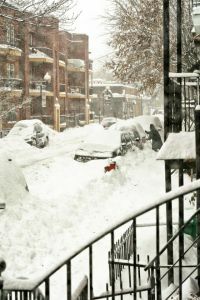 The weather in Calgary is unpredictable, so you should be always prepared for a huge change of temperature or rain. Here you can check the current weather in Calgary: The Weather Network, Weatheroffice, and Calgary Weather Stats. Weather conditions in Edmonton have many similar features to Calgary, but it’s colder, with higher levels of snowfall. 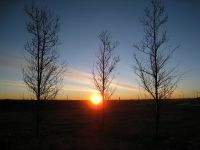 Edmonton has a prairie-steppe climate, and the weather there is usually very sunny with low amounts of precipitation. Edmonton receives only 4,769 mm of precipitation per year. 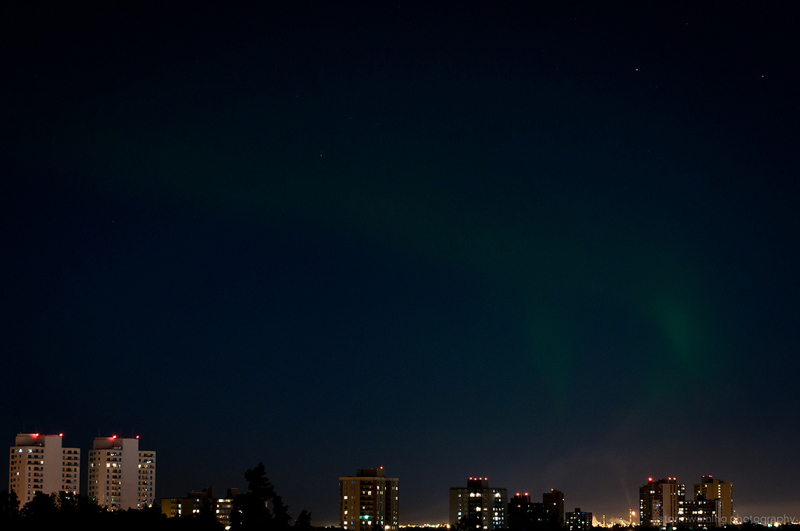 In summer, you can enjoy up to 17 hours of sunlight in Edmonton, and in winter, the Aurora Borealis can be regularly seen. The average temperature during sunny summers in Edmonton is 17°C. On the other hand, winters are very cold, with an average temperature of -15°C and the first snow falling in November and lasting until mid-March. The coldest temperature ever recorded in Edmonton was -40.6°C on January 26, 1972. The average annual snowfall in Edmonton is about 124 cm. You can find the latest weather forecast for Edmonton here: The Weather Network, Weatheroffice, and Edmonton Weather Stats.